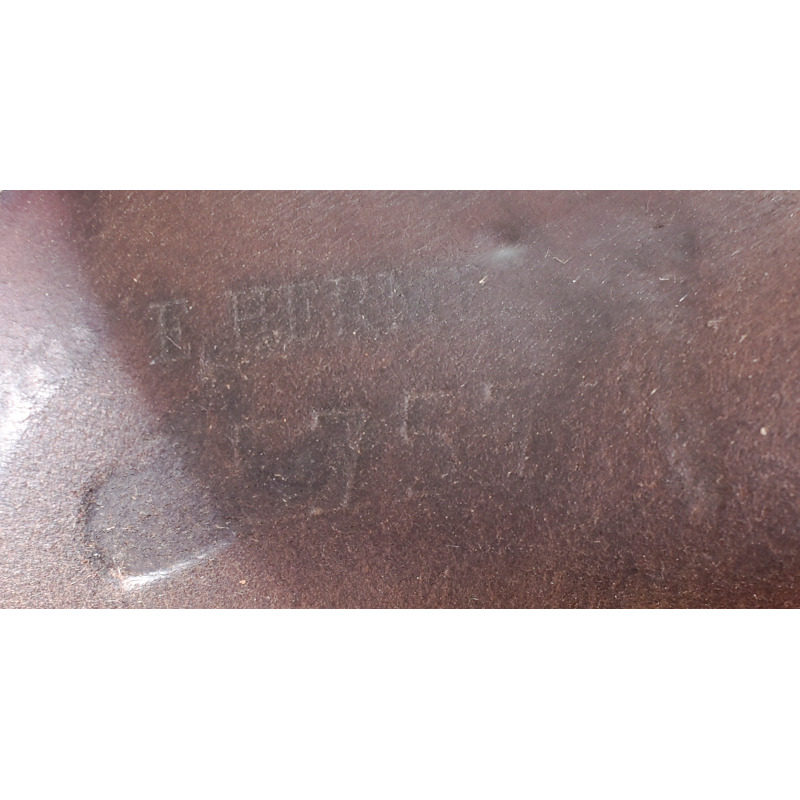 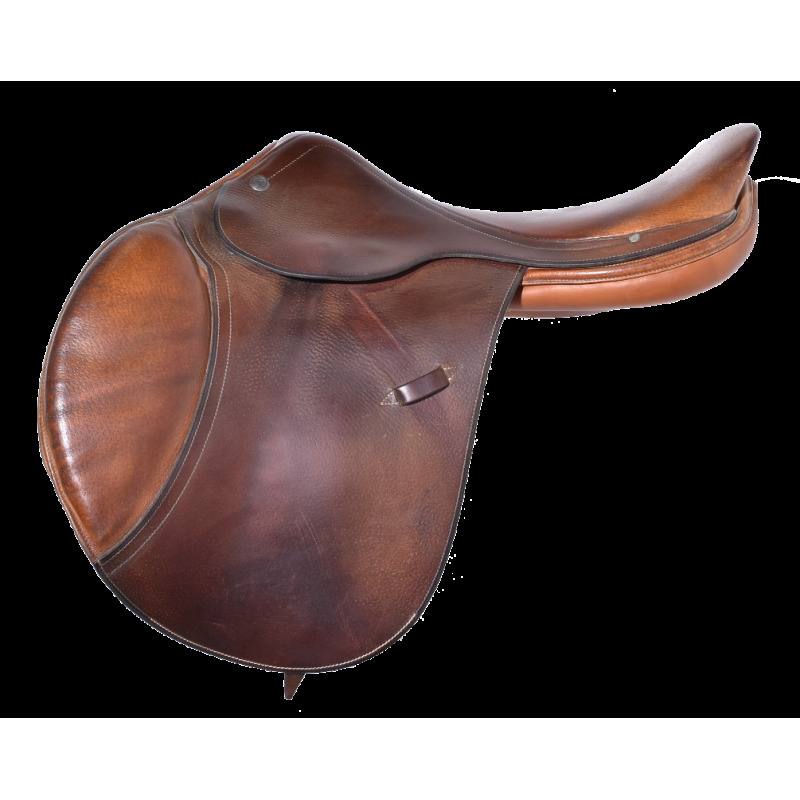 17" HERMES OXER ALL PURPOSE SADDLE, NEW PANELS, GOOD CONDITION!! 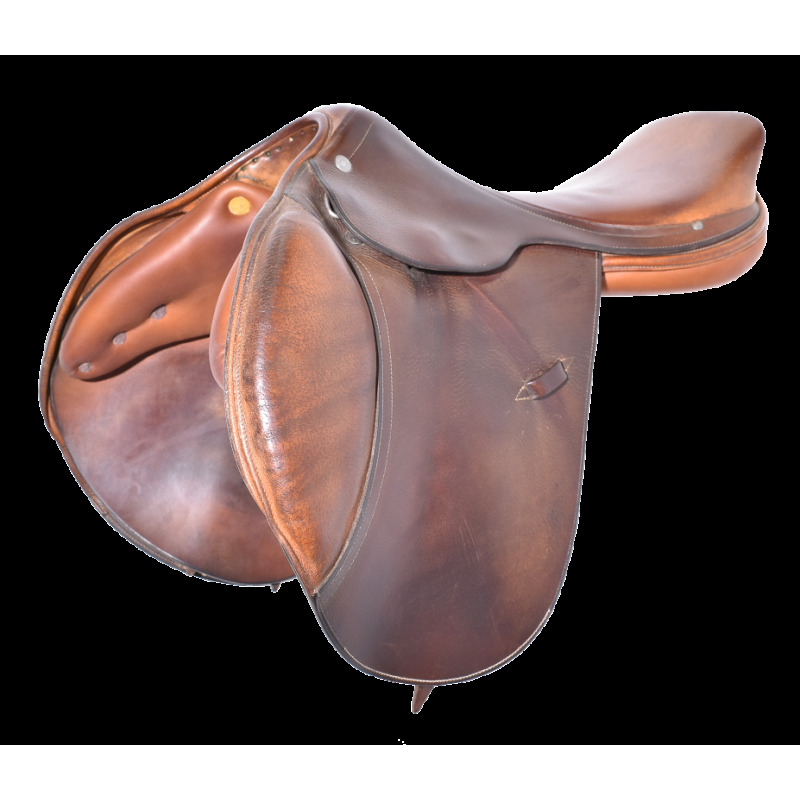 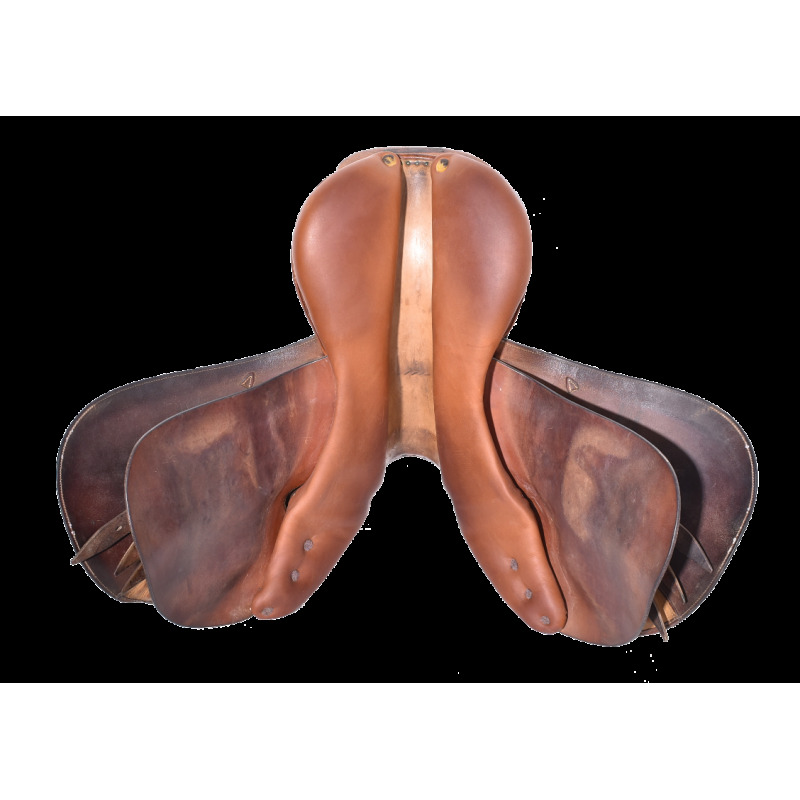 The Hermes Oxer is a semi deep seat, all purpose jumping saddle. 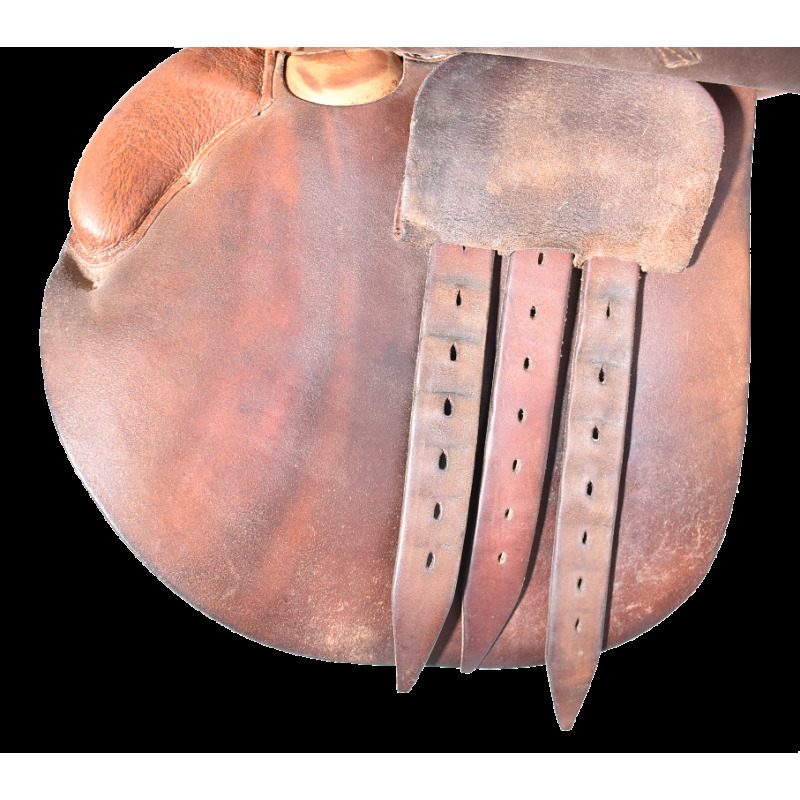 The absence of rear blocks and knee rolls creates a direct connection with the horse - perfect for riders seeking close contact and freedom of movement. 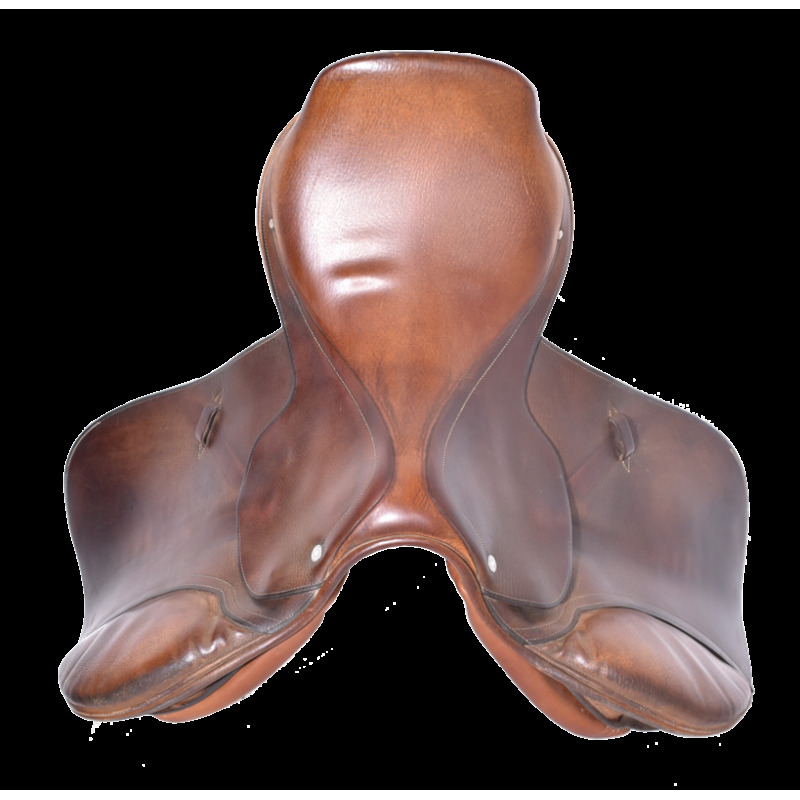 New panels - Don't miss out!